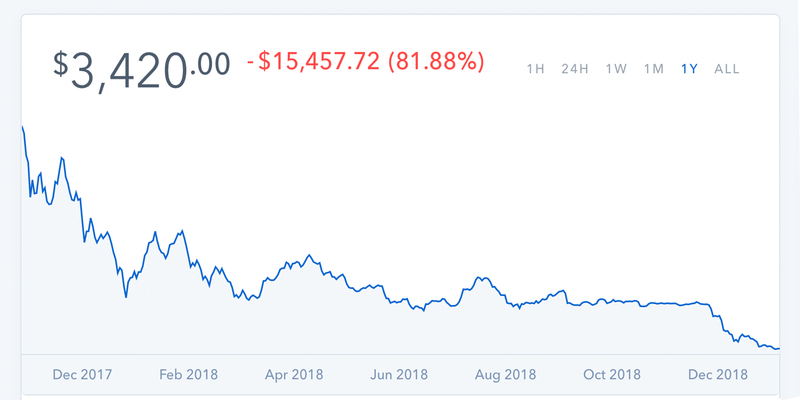 Cryptocurrencies have had a tough year considering today is the anniversary of when the price of bitcoin core (BTC) touched an all-time high of $ 19,600 on multiple exchanges on Dec. 17, 2017. This means BTC has lost 82.65% of its value since that day. In fact, a large majority of digital currencies touched all-time highs last year at this time and have not returned to those levels since. 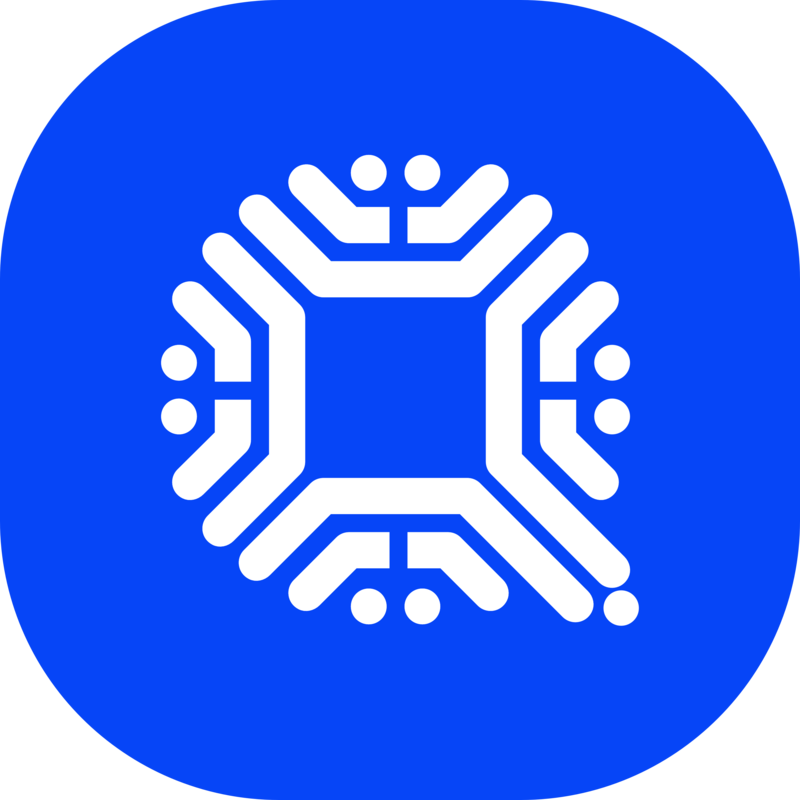 The entire crypto-economy at the time had around 1,600 coins but was valued at close to half a trillion U.S. dollars. Now there are over 2,000 coins and the market is only worth $ 100 billion, so it’s safe to say there have been some significant changes in the interim. 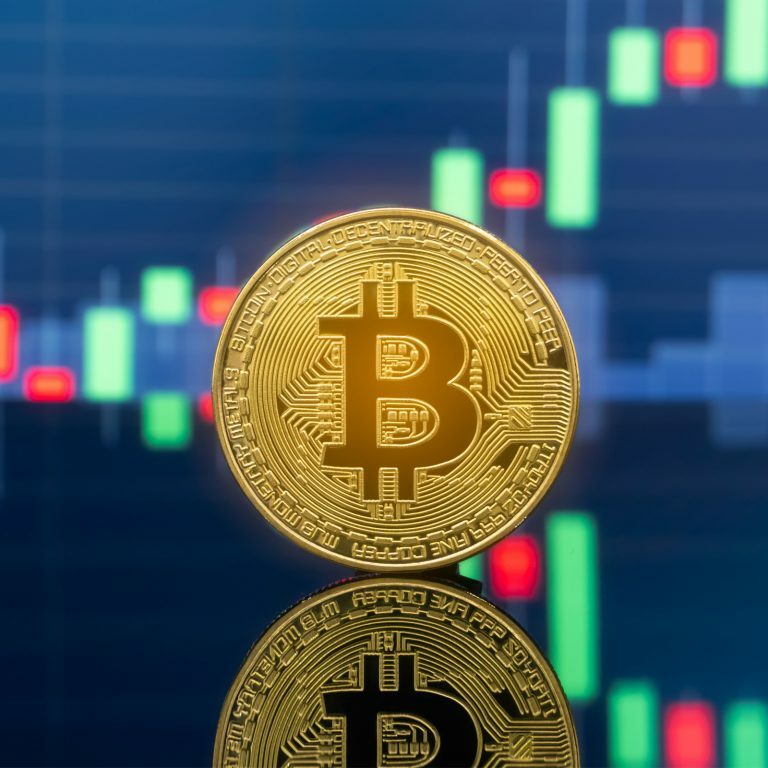 Today the price of BTC is up 5.2% and has been steadily making gains during the early morning trading sessions. The value of bitcoin core is down 2.2% over the last seven days and has an average price of about $ 3,445 per coin. 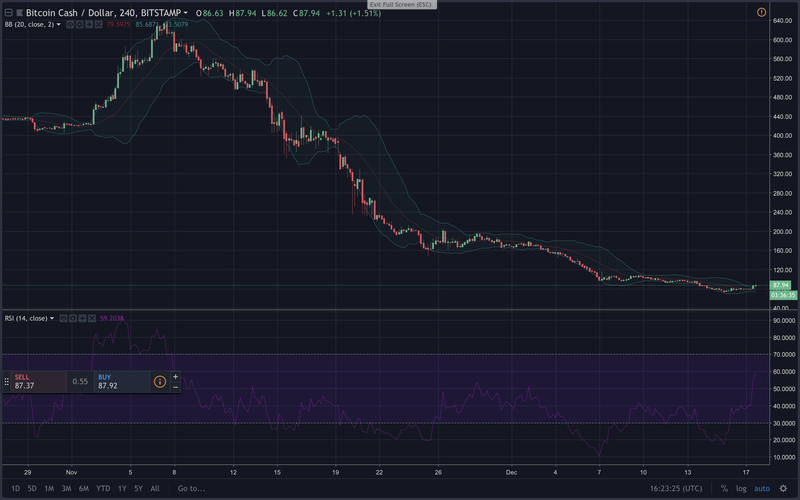 Ripple (XRP) still holds the second position and its markets have gained 5.4% over the last 24 hours. One XRP is swapping for $ 0.30 per coin and has erased its weekly losses. Ethereum (ETH) is trading for $ 91 per ETH at the moment and markets have jumped 4.9% this morning. 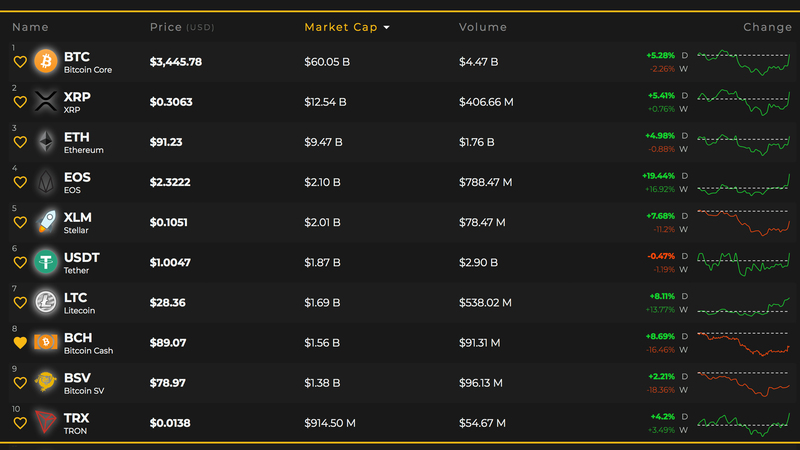 The fourth highest value market is held by eos (EOS) and its market is the forerunner today out of the top 10 coins. One EOS is swapping for $ 2.32 and markets have gained over 19% during the morning trading sessions. Stellar (XLM) is up 7.6% at the moment and is trading for $ 0.10 per XLM on global exchanges. 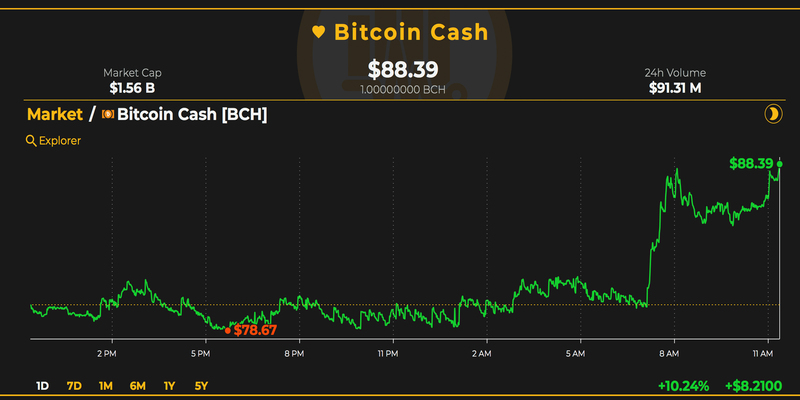 Bitcoin cash (BCH) markets are doing much better since our last markets update as BCH has gained over 8.6% over the last 24 hours. 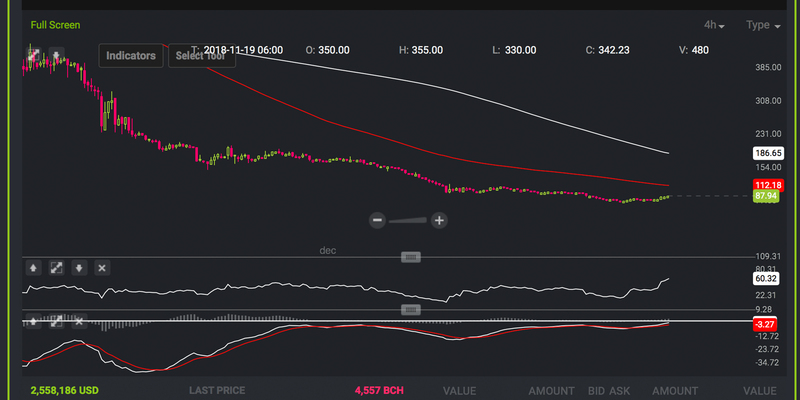 However, BCH markets are still down roughly 16% over the course of the last week. The price of bitcoin cash this Monday is $ 88 and the entire market valuation is about $ 1.56 billion. BCH has lost 94.77% of its value since the cryptocurrency’s all-time high. Over the last 24 hours, there’s been a total of $ 91 million worth of global BCH trades on popular trading platforms. The top five exchanges swapping the most BCH today are Lbank, Binance, Huobi, Bithumb, and Coinbase. 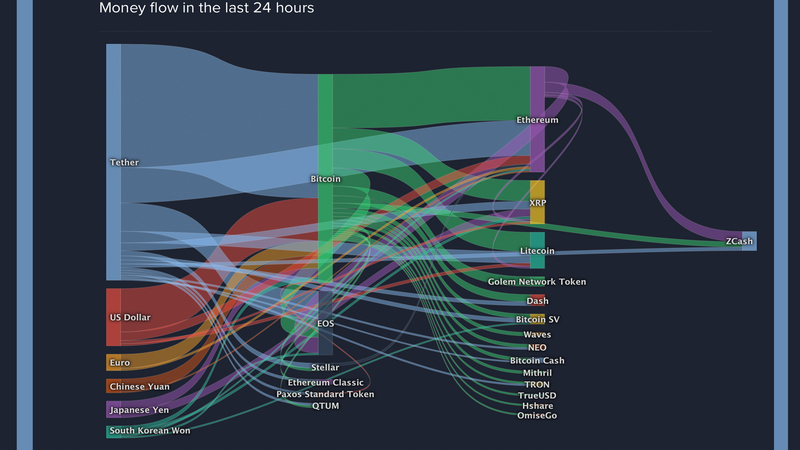 The top currency pairs swapped with BCH on Dec. 17 include BTC (39.6%), ETH (29%), USDT (23.2%), USD (3.8%), and the EUR (1.5%). Furthermore, the Japanese yen is right behind the euro at 1.3% of BCH global trades. This indicates that the path toward least resistance is still the downside, but the two trendlines look as though they may cross hairs which could signal further price upswings. Order books on Bitstamp show bulls need to surpass the current vantage point and walls above the $ 95 price zone. On the backside, there are some seemingly solid foundations between now and the $ 75 range. The post Markets Update: Cryptocurrencies Start the Week With Modest Gains appeared first on Bitcoin News.